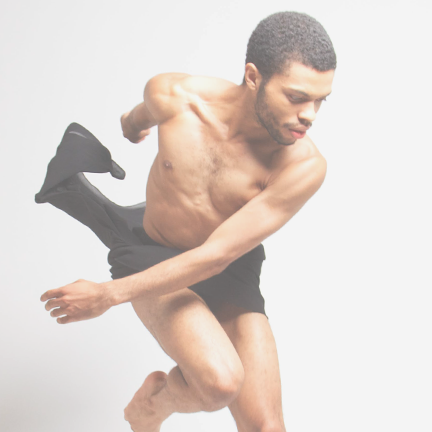 Dasan Mitchell has trained and studied at Wayne State University, receiving his bachelor of science in dance. He has trained with many artists/companies nationally and internationally for over eight years. Some of these include Bakalama Dance of Senegal and Deeply Rooted Dance Company. His dance training is rooted in African Diaspora dance, classical modern, and more contemporary movement approaches. He is currently studying the philosophy, pedagogy, and theories of Katherine Dunham, in the process of receiving the Katherine Dunham teaching certification. He continues to establish a wholesome approach to dance education that includes cross-cultural communication. He is currently a dancer for Wellspring / Cori Terry & Dancers and a teaching artist for Education for the Arts in Kalamazoo, MI.